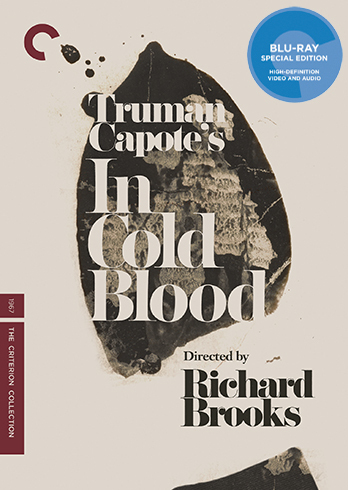 Aaron West and David Blakeslee talk about Richard Brooks’ 1967 adaptation of the popular Truman Capote “Non-fiction Novel,” In Cold Blood. We talk about the actual crime itself and how the perpetrators are portrayed, whether accurately or not, the wide reaching influence it had, and the film language that was used in order to tell the story. Special Guest – David Blakeslee from Criterion Reflections and The Eclipse Viewer. You can follow him on Twitter. Posted on December 8, 2015, in Criterions, Film, Podcast. Bookmark the permalink. 1 Comment.